Sandbag Fitness: Free Spartan Race Entry! At Sandbag Fitness we believe that you should be fit for a reason. Which is why I'm really happy to share this competition from Spartan Race UK. Just comment on this post by saying why you keep fit and you'll be entered into the competition to win! 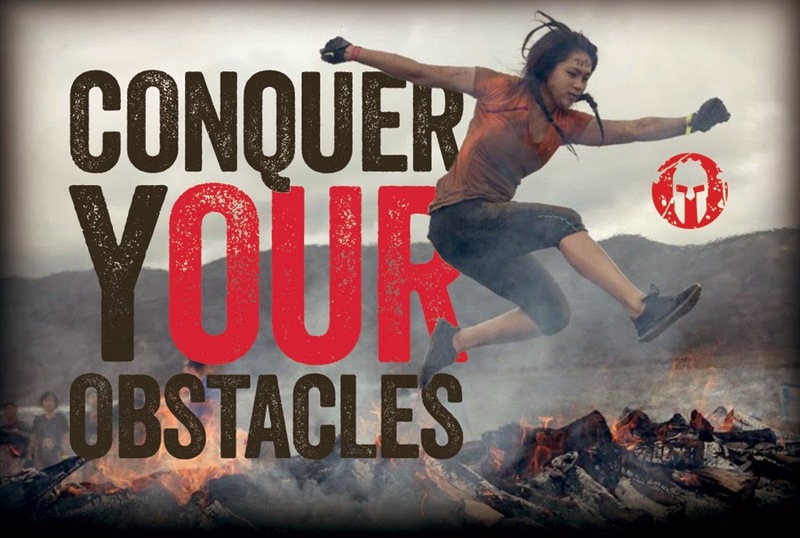 I have one prize of a free race entry to any UK Spartan Race event up for grabs. If you're not picked as the winner you can still get 10% off any race with the code BLOGGER15 here. Not in the UK? Add your specific country with your comment and I'll see what I can do! I keep fit as I genuinely enjoy using my body for sports such as running and obstacle racing and also just the habit of keeping fit in general. I believe a healthy heart leads to a healthy mind and happier way of life! Ok cool, when does the competition close please? Spartan haven't given any expiry a date for the coupon code for I'm planning to close the competition this coming Sunday. Hey! Has the lucky winner been announced?